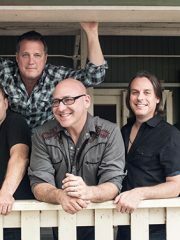 Sister Hazel is set to perform on Saturday, June 30th as part of the Beach Party Concert Series! 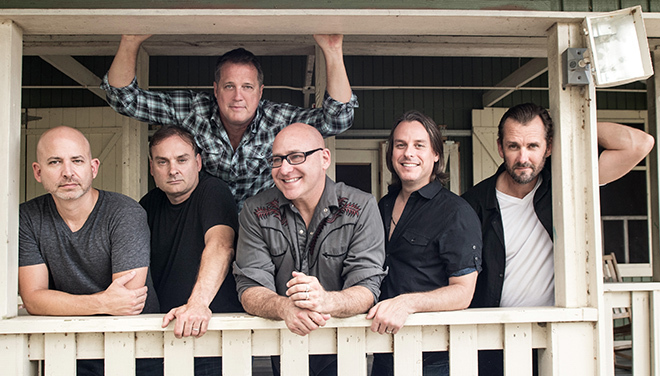 Don’t miss out on this chance to watch the band play all your favorites, such as “All For You,” “Mandolin Moon,” “Your Winter,” “That Kind Of Beautiful,” “Karaoke Song,” and more! A DJ will kick off the evening.